Biological form is closely associated with function. Yet, despite much progress in developmental biology, we are still far from understanding how organs grow and reach their final size and shape, through a process known as morphogenesis. Morphogenesis is associated with a variety of cellular scale phenomena such as cell expansion, cell proliferation, and cell differentiation. These processes occur within the thousands to billions of cells that yield a well-defined organ. How these phenomena are coordinated over time and space to shape a consistent and reproducible organ or organism is still an open question. 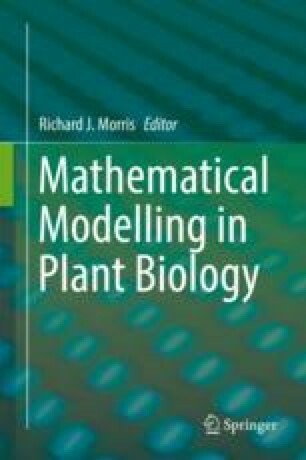 In this chapter, we focus on physical models of morphogenesis. We first introduce quantitative descriptions of growth. We then expand on mechanical models of growth; we review types of models and we discuss case studies where such models were used.